All payment systems at WEBster Computing Services have been designed for the maximum in security. 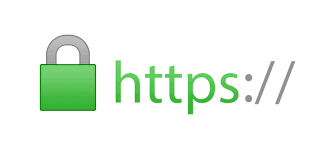 We use advanced SSL (secure sockets layer) protection for your convenience. After clicking on a credit card or other secure payment link, you will notice the lock icon on your browser changes indicating that your transmission will be secure. A pop-up warning message or two is a normal part of this procedure and finalizes the secure pipeline link between you and our secure servers. During this process, the IP address which you are using to access the internet is logged for additional security. For your convenience, we offer multiple forms of payment. We accept all major credit cards (Visa, MC, Amex and Discover), payments via paypal.com using any bank account or checking account, as well as checks-via-fax.